Jumbo (2-1/2" - 3") - 1pc. Selenite Spheres - Orange (Morocco) - Orange Selenite is another variety of Selenite or Gypsum, and carries the same properties as White Selenite. Color ranges from pale orange to orange-brown. 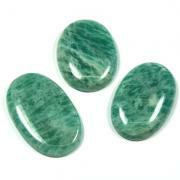 It generally has a luster that is glassy or vitreous and is pearly and silky. Use Orange Selenite to remove electromagnetic stress in and around your home. 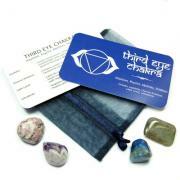 It works well to connect us to the Earth and Moon energies and cleanses the Sacral chakra. When you need a boost of self-esteem, a greater sense of well-being, or a dose of creativity, reach for Orange Selenite. It’s a great crystal to keep morale up in the workplace or at home. 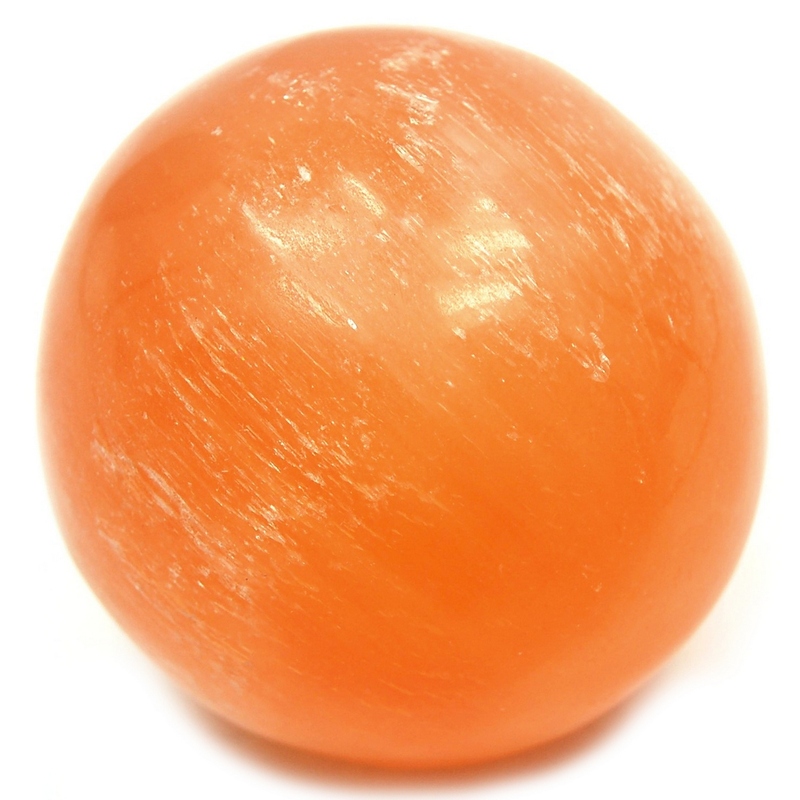 Orange Selenite also helps one to feel safe and secure, especially at night. Physically, Orange Selenite may be helpful for flexibility, epilepsy, nausea, kidney- or gallstones, and fluid retention. Selenite is a crystallized form of Gypsum, which is used for good luck and protection. The powerful vibration of Selenite can clear, open, and activate the Crown and Higher Chakras and is excellent for all types of spiritual work. Selenite can also be used to strengthen the memory. 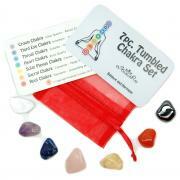 A protective stone, Selenite shields a person or space from outside influences. Selenite can evoke protection from the angelic realm and also dispels negative energy. The powerful energies of Selenite help one connect with one's guides, guardians, Christ Consciousness and Higher Self. Selenite can be held or placed around a person to facilitate such a connection. Selenite calms and soothes, bringing a deep peace and sense of tranquility. 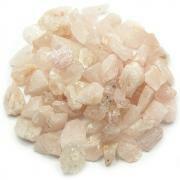 Use Selenite in a grid around your home or in the corners of a room to create a safe and peaceful space. Meditating with Selenite aids in access to past and future lives. Selenite brings mental clarity, clearing confusion and revealing the bigger picture behind any problem. Physically, Selenite removes energy blockages from physical and Etheric bodies. It can reverse the effects of “free radicals” to heal and repair on the cellular level. Selenite is associated with the spine and the skeletal system. Selenite can be used to mitigate problems with Mercury fillings in dental work. Selenite is also good for breast feeding.